Corporate and Business Practice - Winderweedle, Haines, Ward & Woodman, P.A. Our attorneys represent publicly traded and closely held corporations and business organizations as well as emerging entities, individuals, charitable (or not-for-profit) institutions and entrepreneurs. We represent clients across multiple industry segments with respect to acquisitions, stock purchases and asset sales for closely held companies, corporate governance and audit committee matters, new business ventures and strategic alliances, supply and distribution arrangements, employment and executive compensation matters, technology and trademark licensing and franchising, and with respect to publicly traded companies, a broad range of federal securities regulatory and compliance matters and transactions. 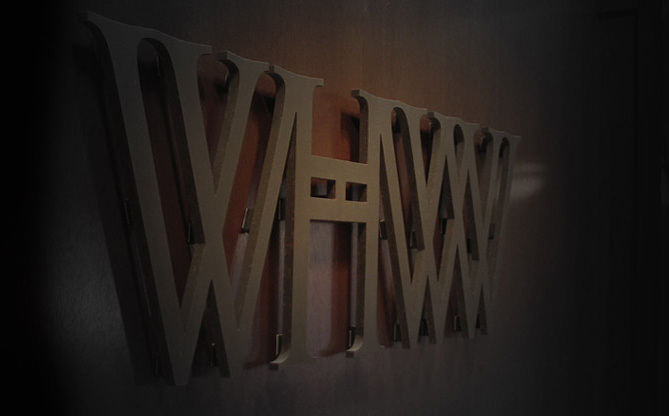 The attorneys at WHWW advise public and privately held companies on formation, mergers and acquisitions, corporate restructurings, private equity and venture capital, underwritten and syndicated offerings, commercial finance and syndicated lending, and general corporate matters. Our industry experience includes transactions in a wide range of fields, including the banking, energy, real estate, manufacturing, distribution, restaurant and technology sectors.